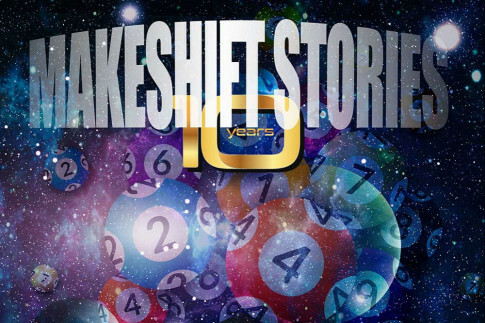 This week’s roundup contains a variety of blasts from the past, whether it be highlights from OtherWise’s launch party, a retrospective from The UnDad, a fantastic tale from the Makeshift Stories vault, or the chance to hear Sharon Ruyter’s voice again, this time on Tight Ends! 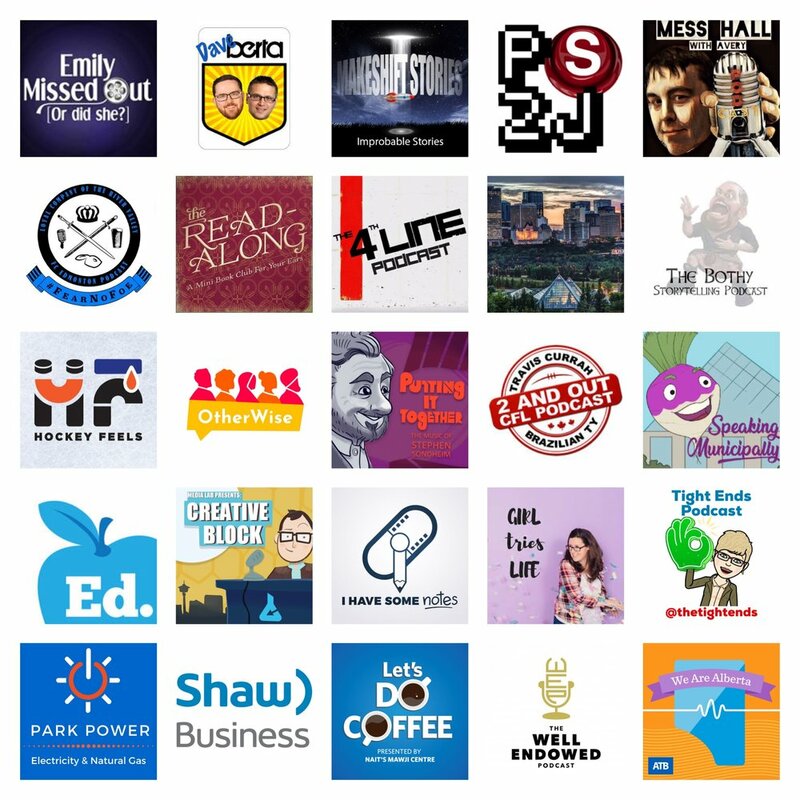 We also have hard-won advice, hockey’s halfway mark, trunk tunes, surprise CFL moves, Star Wars, political punditry and so much more. 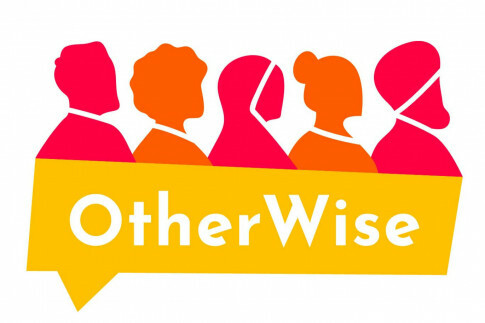 Keren Tang and Ahmed Ali reflect back to the OtherWise launch party, which included a roster of talented artists and storytellers. Relive that special evening, and head to the next event, which happens Jan. 18. 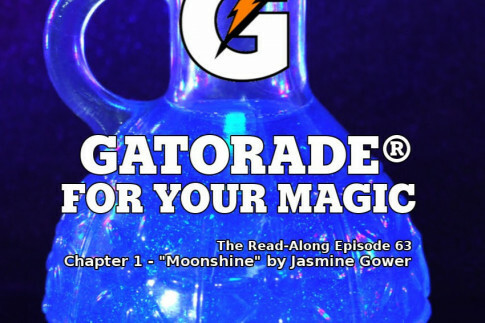 On The Read-Along, a mini book club for your ears, Scott and Anita dive into their next book: Moonshine by Jasmine Gower. Chapter 1 introduces us to Soot City, the rules of magic, and several characters. Flight cancelled? Unexpected illness? A loved one lost before their time? Our lives are unpredictable, and thus incredibly stressful. 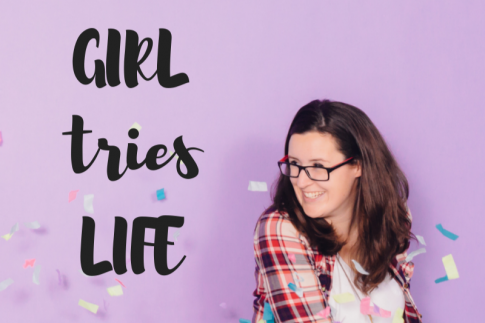 On Girl Tries Life, Victoria breaks down three strategies to cope. On the Mess Hall Podcast, Avery Cochrane sits down with Cory and Ivan from the Burwood Distillery in Calgary to discuss spirits, the restaurant, and local sources they draw from for their business. 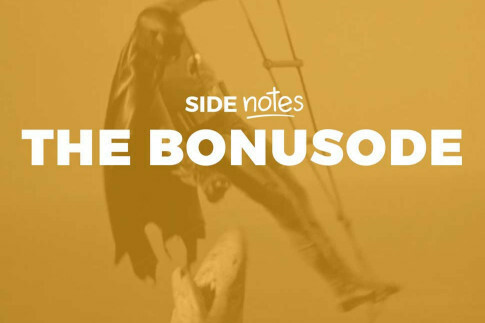 I Have Some Notes may be on break, but they've released some bonus content to tide listeners over. Check out nine of the hosts' film recommendations while you await their return! 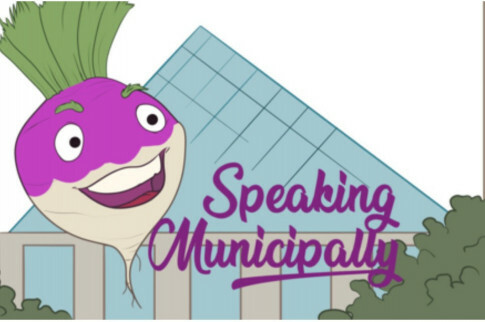 Troy Pavlek and Mack Male of Speaking Municipally take a deeper look at what Edmonton's city council is up to, combing through agendas so you don't have to. 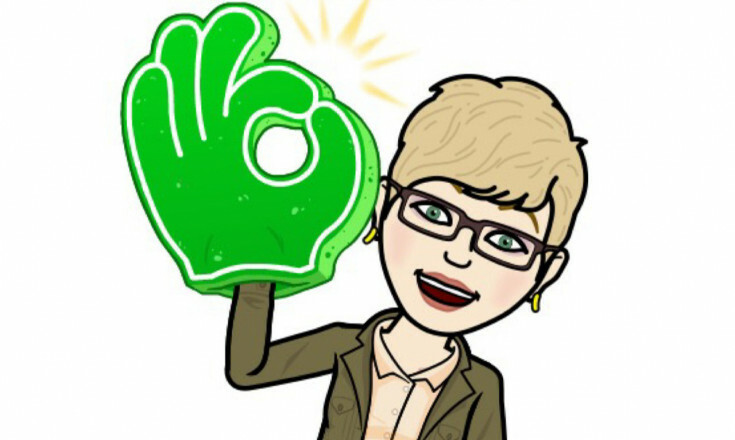 Watch for it Friday afternoon. From the vast and fascinating Makeshift Stories vault: Cala vacations on a holiday moon, where she is abducted by aliens and forced to play a very important game of chance. 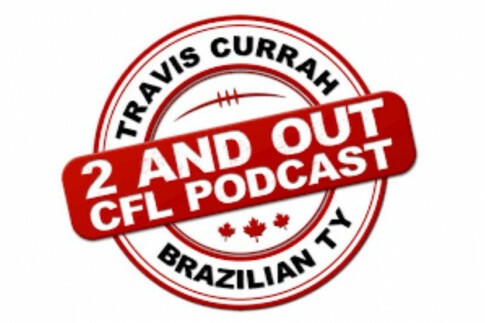 On The 2 and Out CFL Podcast, Travis and Ty react to the news that Chris Jones is leaving Saskatchewan and heading to coach defence for the Cleveland Browns. 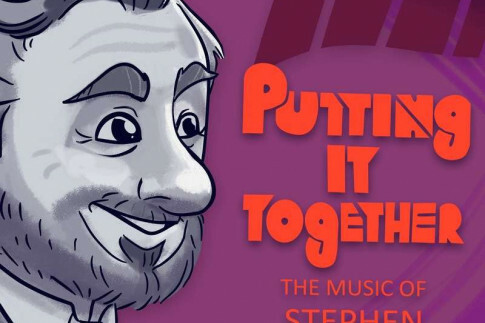 On Putting it Together, Kyle explores some of the cut songs and "trunk" tunes from Gypsy. Plus, you'll learn the connection he has with Jule Styne. 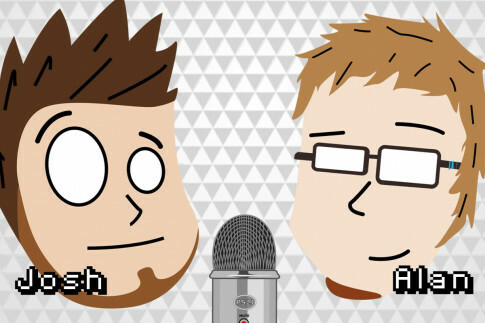 On Press Start to Join, Josh and Alan discuss a nefarious app and Dunkey's new "Best of the Year" in games video. Alan has a movie recommendation, and Josh reveals the answer to last week's "Bad Description of a Video Game" challenge — and issues a new one. 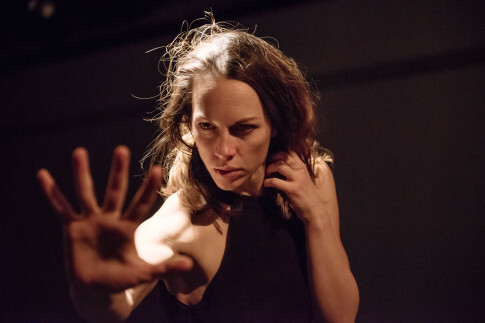 Fawnda and Paul are back at it on I Don't Get It with reviews of Malachite Theatre’s Macbeth and Mile Zero Dance's ReLoCate. Then they test their knowledge on the annual theatre quiz put together by Liz Nicholls on 12thnight.ca. 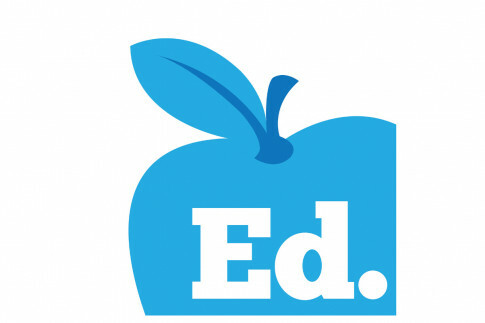 On a new episode of Ed — Conversations about the Teaching Life, Shane Lawrence welcomes art teacher Kate Lindquist to discuss and share her desire to open her students' minds to new possibilities and the importance of stirring their curiosity. 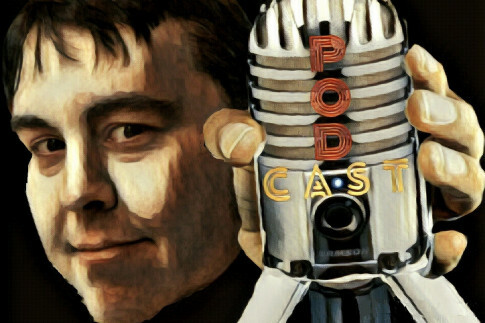 Trent Wilkie digs into the archives of The UnDad to share excerpts from some of his favourite episodes so far! 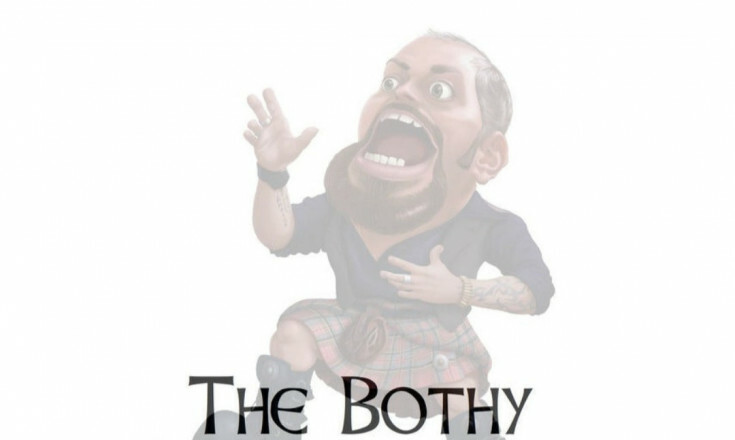 The Bothy Storytelling Podcast has Calum Lykan sharing his insights and experiences on getting it right with podcasting. 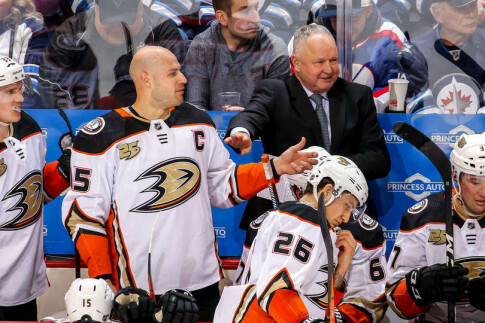 This week on Hockey Feels, Steven and Rachel discuss the Flyers beginning to embrace their roles as sellers, the Ducks losing 11 games in a row, the upcoming CWHL All-Star Game, and more! 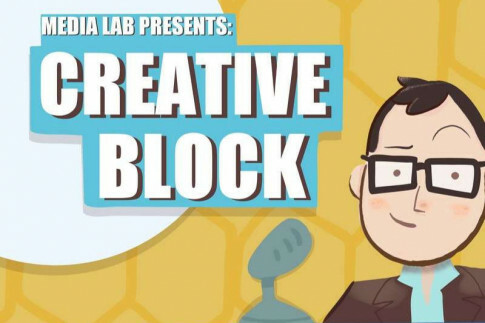 On Creative Block, Kyle welcomes business coach Jess Huffman of The Bridge CoWork to share his journey from the farm to the army to settling in Calgary. Also, riding horses, moving, and MASH. 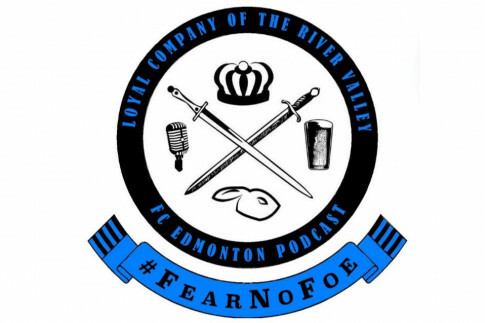 Loyal Company of the River Valley has Nate and Adam taking a look at the happenings in the Canadian Premier League, and comments from league commissioner David Clanachan. Does Nick Foles Spark Joy? Tight Ends has Vanda Favaro sitting down with Sharon Ruyter from the late lamented Highlevel Showdown podcast to chat about the NFL playoffs, Tom Brady’s inferiority complex, and Marie Kondo. 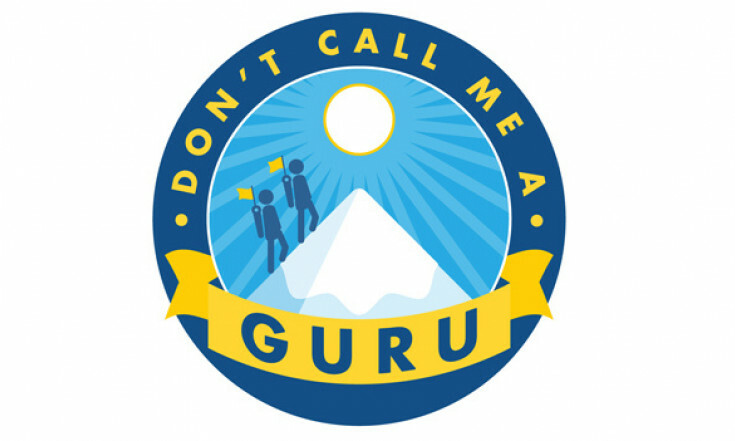 On Don’t Call Me a Guru, Linda Hoang chats with Tracey Jazmin, an Edmonton-area photographer who has built her business around Instagram and photography for influencers and bloggers. What do you do when you don’t get a new Star Wars movie for Christmas? Go back and watch the old ones, of course! 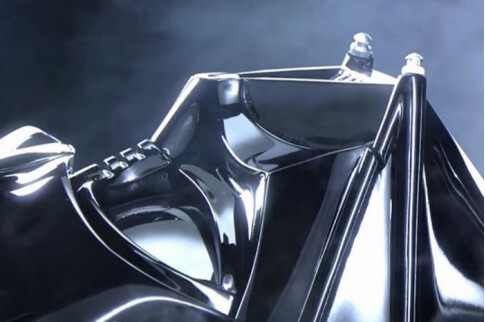 This week on Emily Missed Out, Emily and Breanne consume Star Wars I, II, and III, and dig in with a little help from some fellow podcasting friends. City of Champions sees Shane sitting down with radio host and standup comedian Jim Jerome. 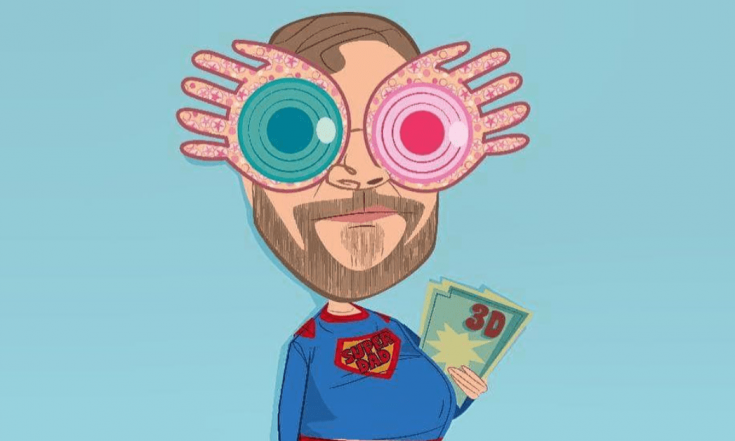 Jim shares his world view through his lens of sarcasm and snark, and also his history with addiction and how helping others now brings meaning and reward to his life. Nick visits Carl in Calgary! 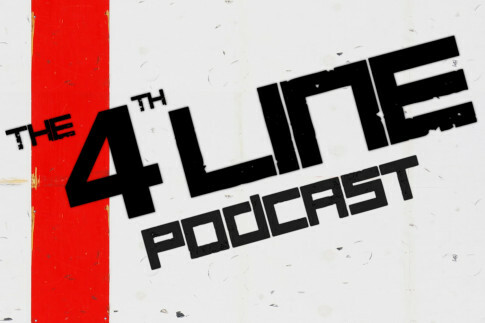 They serve up a new episode of The 4th Line Podcast with discussions on Sergei Bobrovsky's punishment, Rick Nash's retirement, ideal player-coaches, and a new batch of "Pavel Bure Must Watch Games." 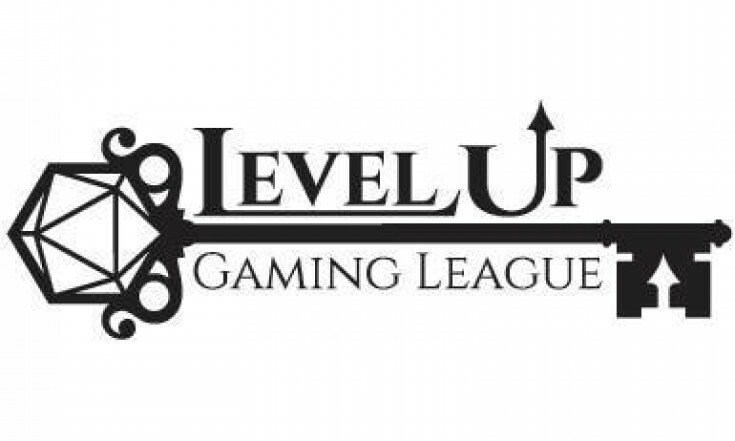 This week on Northern Nerdcast, Dan and Chelsea are joined by Mark Melenberg from Level Up Gaming League, a non-profit organization focused on fostering confidence, creativity, and social capability through tabletop games. 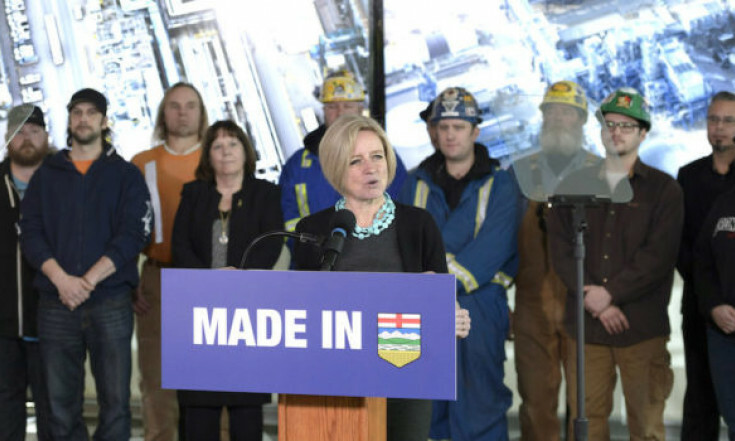 On The Daveberta Podcast, Dave Cournoyer and Ryan Hastman dig into the controversy over the Bighorn Country proposal, the latest nomination news, and the results of the Daveberta Best of Alberta Politics 2018 survey. 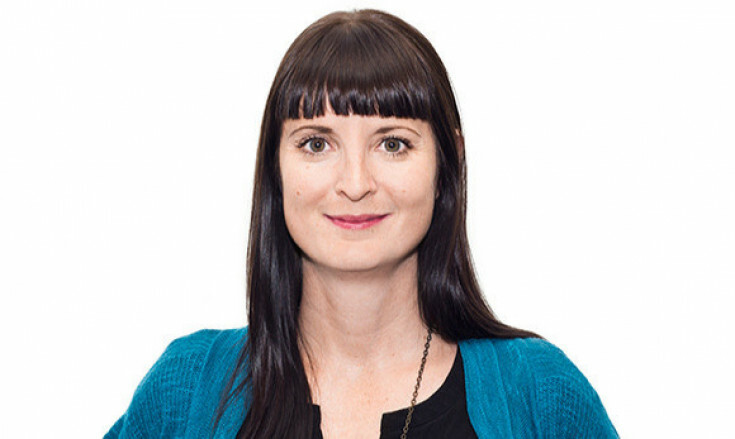 This week on Let's Do Coffee from NAIT's Mawji Centre, Dan van Veelen sits down with Alyson Hodson from ZAG Creative to hear about her journey building a full-service marketing agency in the heart of downtown Edmonton. 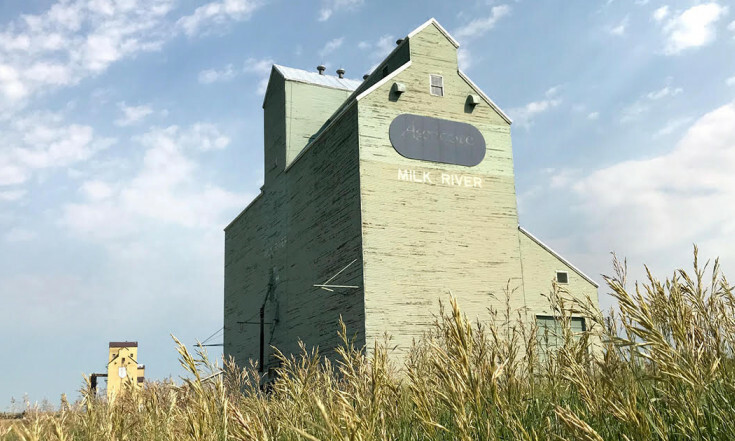 Join ATB economist Nick Ford on We Are Alberta as he heads down to ATB’s southernmost branch in Milk River to speak with a local resident about life so close to the U.S. border in these times of tension. Park Power's founder, Kris Kasawski, recently invited you to ask him anything on Instagram. 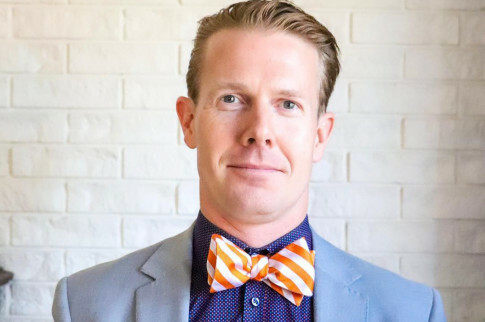 Head on over to @parkpowerltd to ask Kris about electricity and natural gas, or what it's like to run a business, or where he gets his bowties — anything! 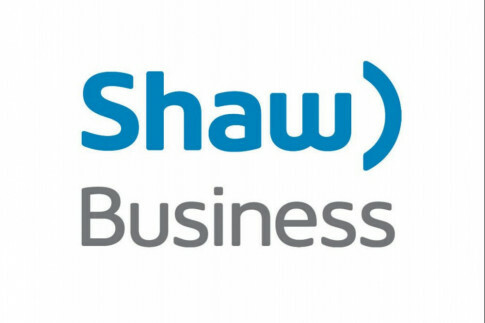 Some of our more business-oriented podcasts have already started telling you about Shaw Business’s SmartSuite, a set of solutions designed to power businesses of all sizes with enterprise-level, industry-leading solutions and expert advice. 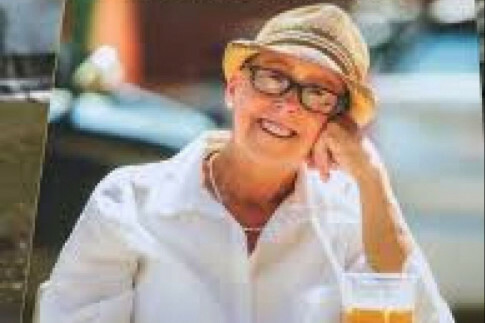 The Well Endowed Podcast finds co-host Andrew Paul of the Edmonton Community Foundation in the kitchen with Jon Hall and Twyla Campbell to discuss Twyla's new book: Maps, Markets and Matzo Ball Soup: The Inspiring Life of Chef Gail Hall. 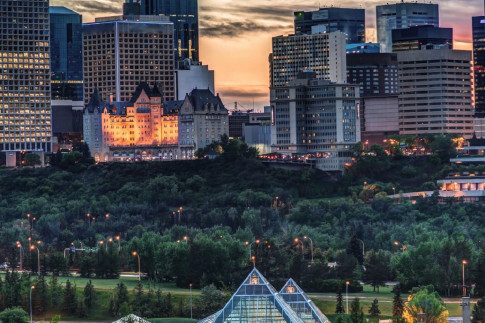 Remember to use the offer code “apn” at checkout for a 5% discount at SeatGIANT, the Canadian ticket resale marketplace. Get tickets for hockey games, performances, concerts and more.